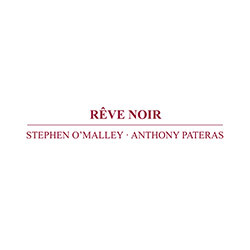 Pianist Anthony Pateras and guitarist Stephen O'Malley (Sunn O))) performed a concert in 2011 at Instants Chavires in 2011, which they took into the studio to deconstruct and recompose on 1/4 inch tape, creating a compelling landscape of fractured musique concrete, introspective meditations, electro-acoustic textures and heavy guitar; includes a 20 page interview with O'Malley. 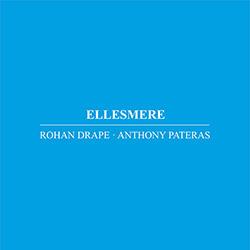 A founder of the Slave Pianos collective and co-organizer of the Inland Concert Series, Australian computer and synth artist Rohan Drap joins keyboardist Anthony Pateras for an extended exploration of interlocking vintage electric organs, allowing their tones and timbres to interact in microtonal richness as they create tonal environments and gradually unfolding progressions. 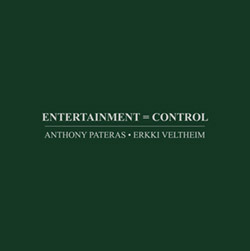 Anthony Pateras performs on pipe organ alongside Erkki Veltheim on electric violin, presenting a single extended work joining both instruments as a unified timbral force, producing exquisite and hypnotic sensorial phenomena over 50 minutes, as the duo investigate spectral phenomena in sound; includes a 24 page illuminating booklet interviewing both artists. 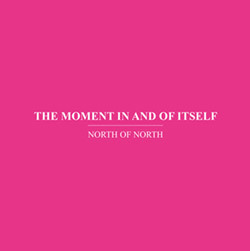 A dramatic work for solo piano, exploring sound phenomena in fast repetitions that generate whirlpools of overtones, "Blood Stretched Out" is the primary track on composer & pianist Anthony Pateras' first solo album in 10 years, paired with "Chronochromatics", recorded live at The Loft in Cologne as part of the Plush Music Festival in 2013. 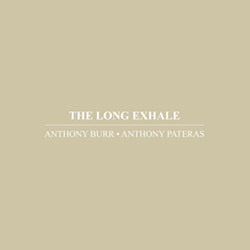 Beautifully slow drifting compositions for clarinet, ARP 2600, piano and prepared piano from the duo of Anthony Burr and Anthony Pateras, drawing on Cage and Feldman in these expansive and tranquil works that create beautiful and quietly exotic sound environments. 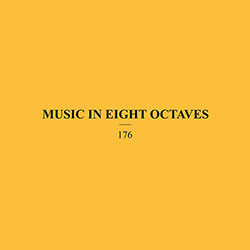 Drawing from Xenakian architextures, Carterian set theory, Carnatic music, sharp-edged pointillism & orchestrational symbiosis, pianist Anthony Pateras steps back from electronic music for chamber-oriented improvisations with trumpeter Scott Tinkler & voilinist Erkki Veltheim. 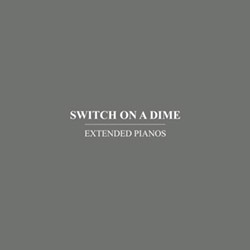 Extended Pianos employ stochastic improvisations, live analogue processing, feedback experiments, atmospheric tape composition, and ultra-physical episodic structures to manipulate prepared piano performances in real time, creating an exceptional and engrossing work. 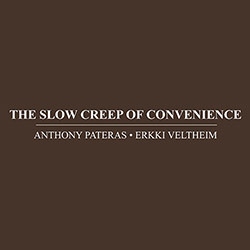 Acoustic hallucinations for violin and piano from the duo of violinist Erkki Veltheim and pianist Anthony Pateras, exploring spectral techniques throughout extended temporal structures to generate unrelenting harmonic waves that create a singular psycho-harmonic texture. 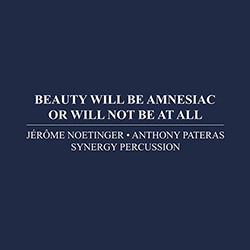 Six rich and varied electro-acoustic instrumental works from an amazing quintet of brilliant improvisers: Anthony Pateras (keys); Will Guthrie (drums & percussion); Natasha Anders (bass & computer); Clayton Thomas (double bass) and Jerome Noetinger (tapes & electronics). 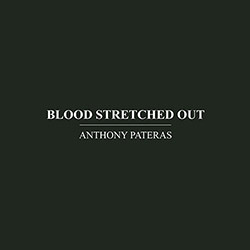 Electroacoustic composer and performer Anthony Pateras in a beautiful 5-CD box set documenting a broad variety of works from ensembles to solo work, an excellent overview of one of Australia's most vital composers and performers.